Benny, a college freshman at the University of Akron, Ohio meets and falls for fellow freshman Christopher at a football game. With the support of their families and friends they embark on a new relationship. 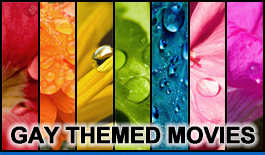 But a tragic event in the past involving their mothers soon comes to light and threatens to tear them apart. 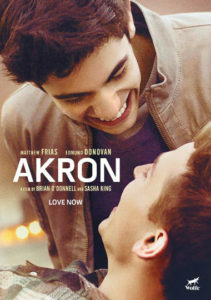 Akron is a moving family drama and a sensitive young adult love story of two young men falling in love in the Midwest and their will to overcome the most painful of truths.